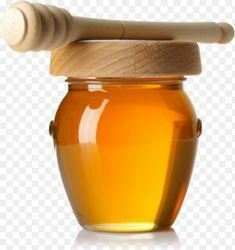 Prominent & Leading Manufacturer from Una, we offer light amber honey and extra light amber honey. We are a leading manufacturer & exporter of best quality amber & light amber honey, this is mild in colour with sweeter test. We serve our valued clients with pure and tasty Extra Light Amber Honey. The Extra Light Amber Honey we provide comes in mild and sweet flavors and it is extremely rich in vitamins and minerals. 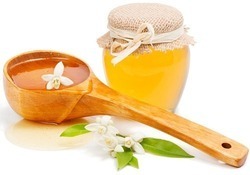 Offered Multi Flower Honey is widely admired for its high nutritional value as well as its medicinal properties. It is pure and tasty, thus, adding mild and sweet flavors to the preparation. Looking for Light Amber Honey ?